When will be The Pledge next episode air date? 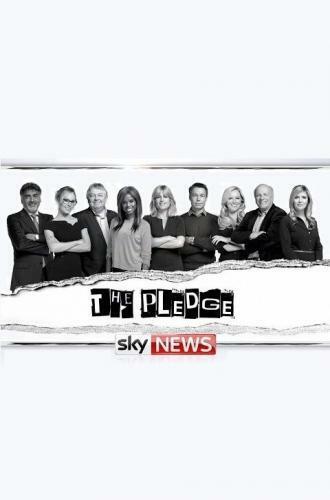 Is The Pledge renewed or cancelled? Where to countdown The Pledge air dates? Is The Pledge worth watching? Straight-talkers Michelle Dewberry, Nick Ferrari, Rachel Johnson, Graeme Le Saux and June Sarpong cross swords over five burning issues in an entirely unmoderated discussion show. The Pledge next episode air date provides TVMaze for you. EpisoDate.com is your TV show guide to Countdown The Pledge Episode Air Dates and to stay in touch with The Pledge next episode Air Date and your others favorite TV Shows. Add the shows you like to a "Watchlist" and let the site take it from there.